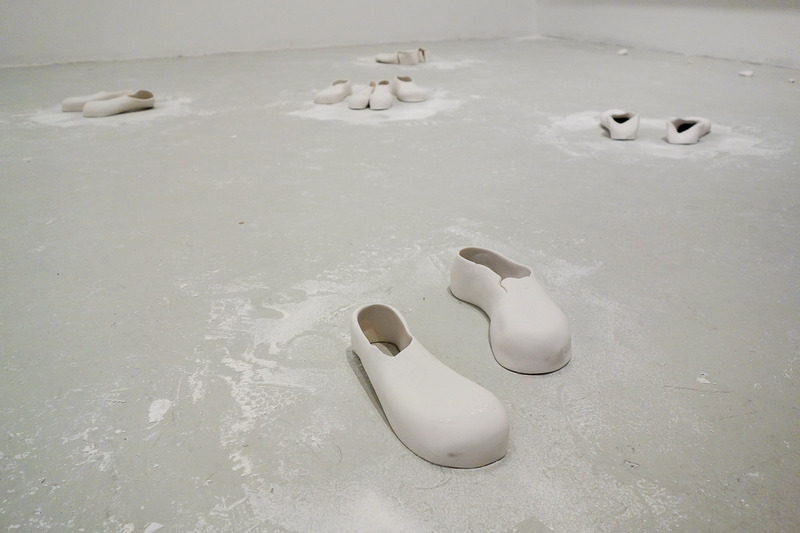 Cuchifritos Gallery + Project Space and Residency Unlimited are pleased to present Being Here, an exhibition of recent work by Taiwanese artists Meiling Liu and HsiangLu Meng. 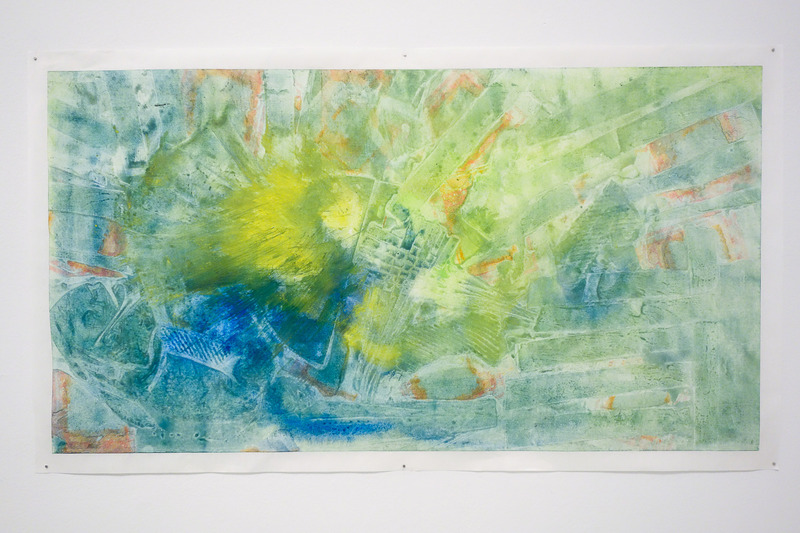 With each artist working in New York for a brief period of time, the city becomes a central character in their new projects: Being and The Imprints of New York. 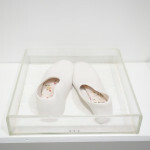 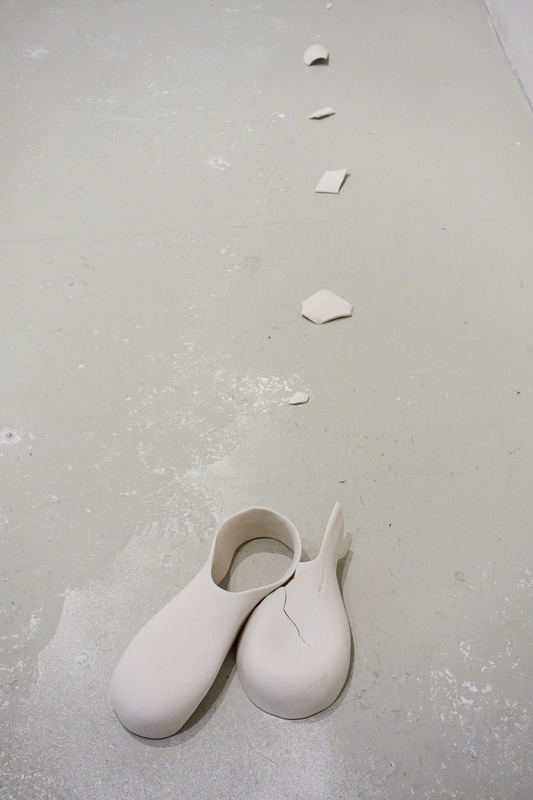 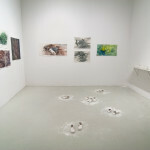 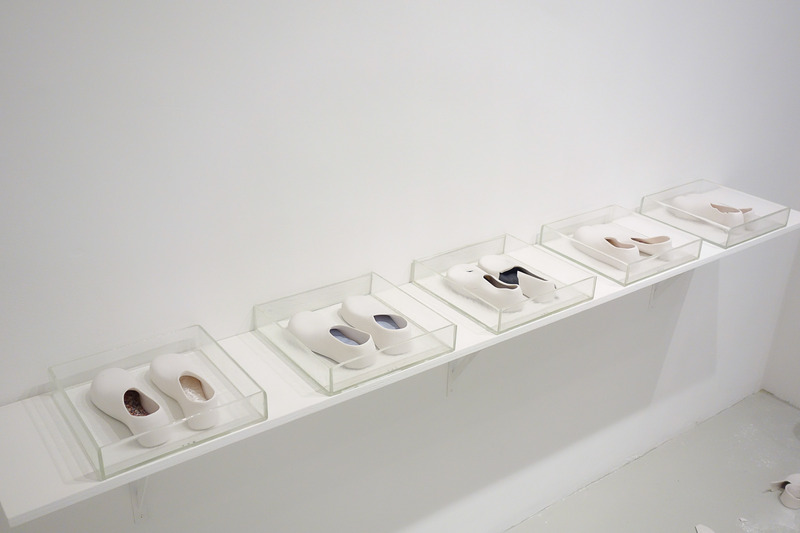 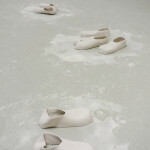 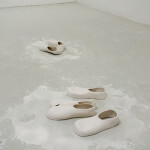 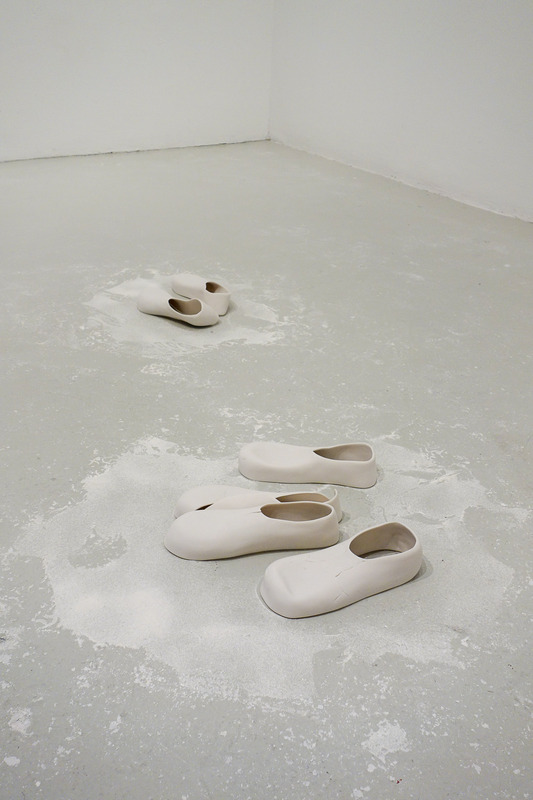 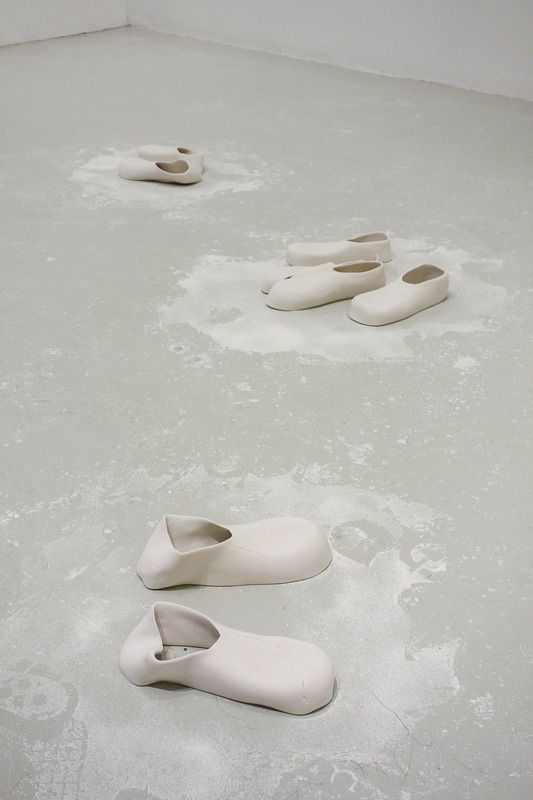 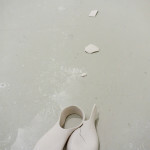 Both artists continue their investigations of the behavioral and material differences between cultures and, through imprinted compositions of discarded recyclables and porcelain clay cast shoes, create a diaristic interpretation of their intersections with the people and substances that make up a new city. 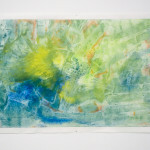 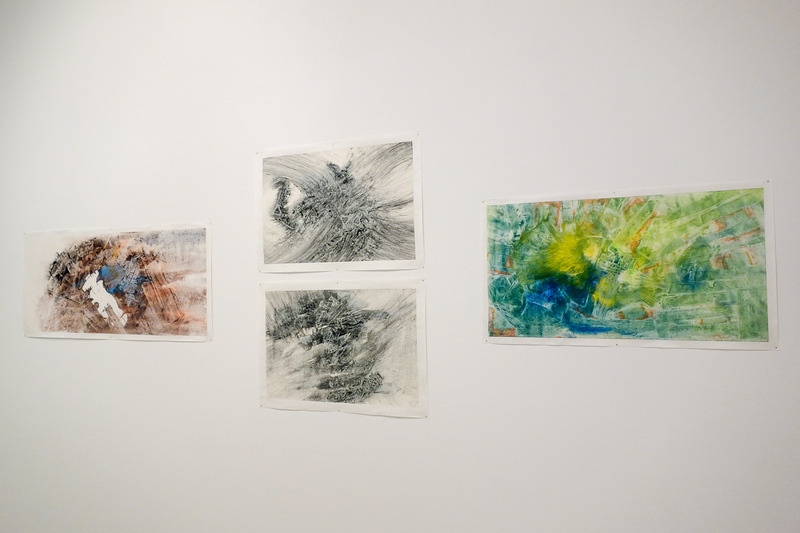 From these observations, Liu and Meng compose new images, stories and connections that allow a sense of familiarity in an unfamiliar space. 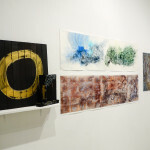 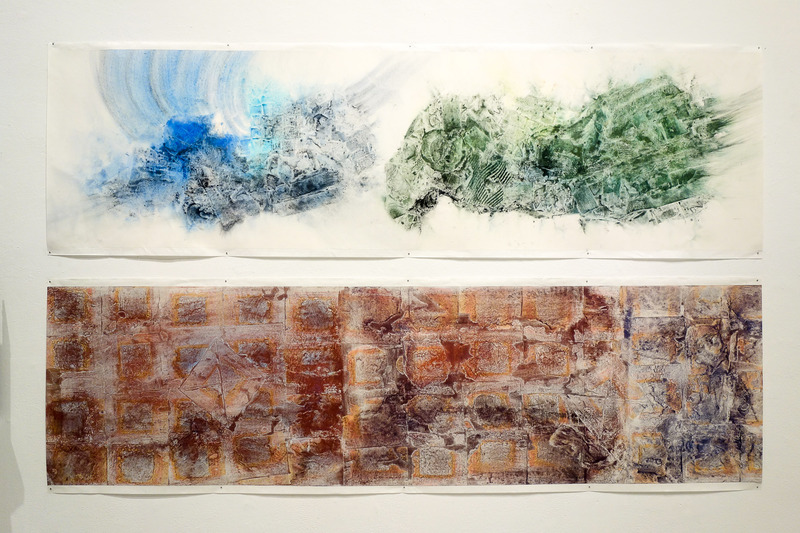 Mei-Ling Liu collects local packing and recycled materials to express her internal and external changing thinking patterns related to, on the one hand, the material link with the surrounding environment and landscape, and on the other hand with the spiritual link to the present. 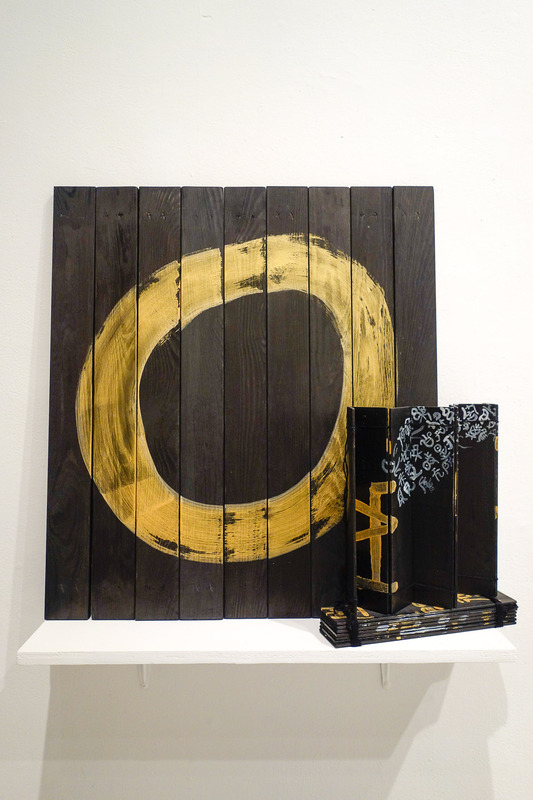 Using the concept of movable type, Mei-Ling cuts the recycled material into the desired size to create new images. 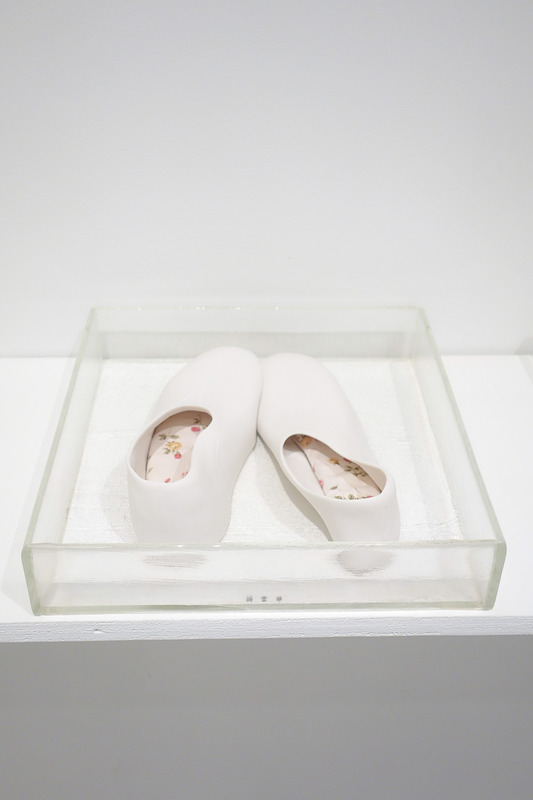 Mei-Ling hopes the viewers will relate their lives to past and present experiences, and become more aware of their surrounding environment. 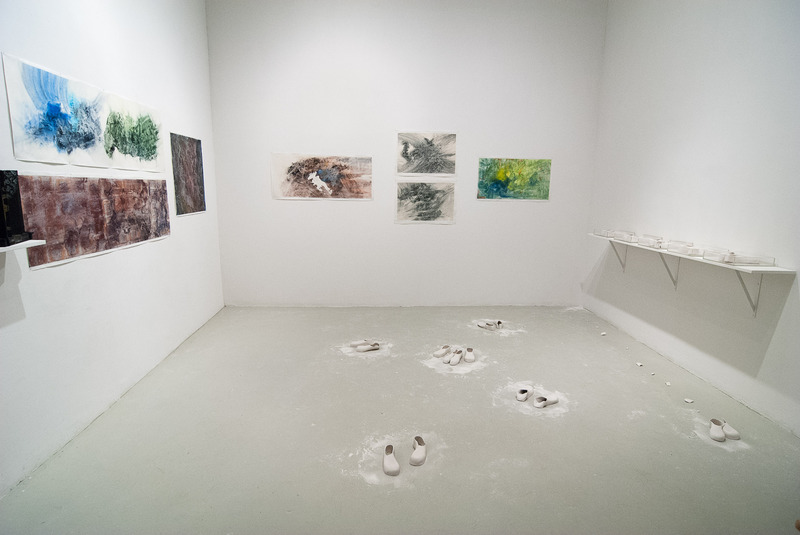 Mei-Ling’s recent solo exhibitions include “Observing Power,” Cultural Affairs Bureau of Pingtung County, Taiwan (2015); “Ming-Qian-The sensible humility,” Chiang Kai-shek Memorial Hall, Taipei (2014); “Induction of Daily Life,” 8 & 1/2 Art Space, TNUA, Taipei (2014). 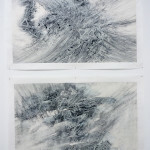 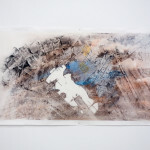 Her work was also included in group shows including The 32th Taoyuan Fine Arts Exhibition, Taoyuan, Taiwan (2014); “Taipei- Xi’an Ink Painting Exchange Exhibition,” Xi’an Academy of Fine Arts, China (2014) and “Tension of White Line- Chinese Modern Ink Painting Exhibition,” Shandong Museum, China (2014). 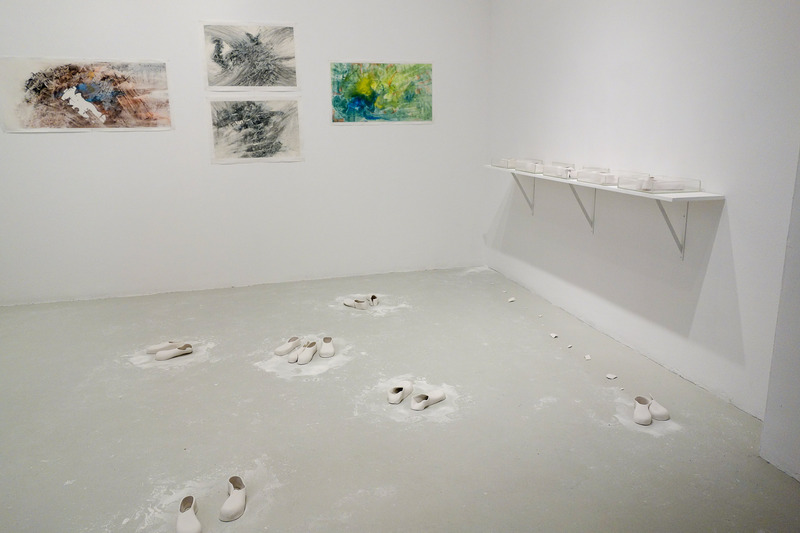 In her diverse practice (photography, sculpture, drawing and installation), HsiangLu Meng examines the existing relationships between the individual and the collective. 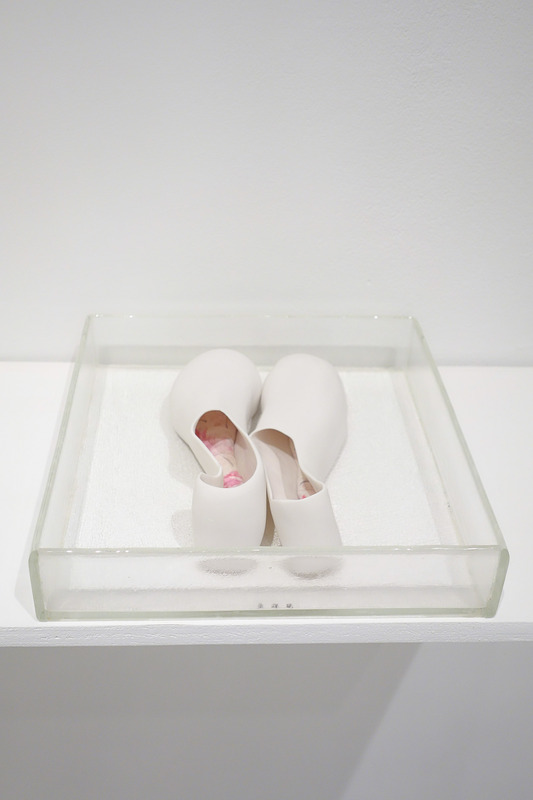 She investigates the balance between individual identity and the collective mindset, between the idealistic and imaginative that she aspires to and the realistic and logical thinking mindset that derives from her earlier educational training in chemical engineering. 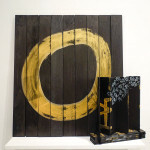 In her artwork she strives to embody how uniqueness and conformity in society co exist. 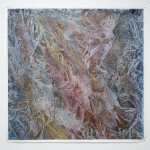 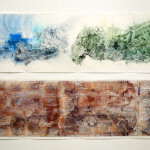 Seemingly repetitive elements, representative of individuals, accumulate to construct most of her work. 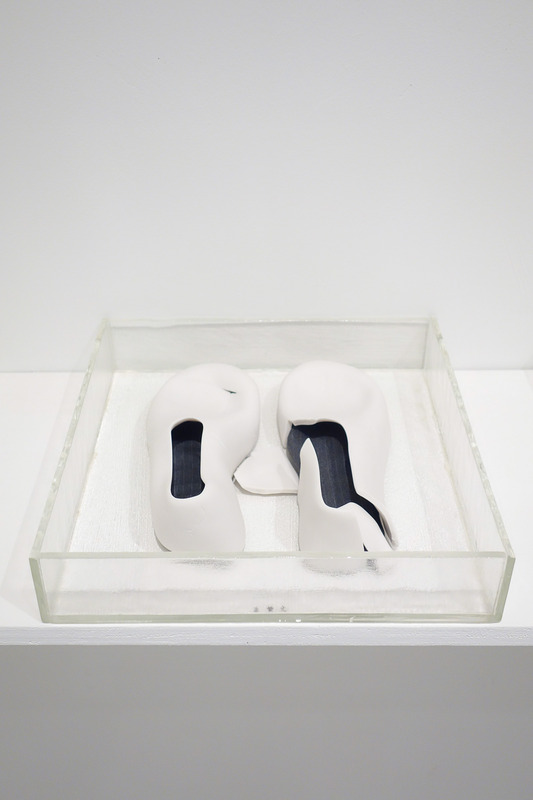 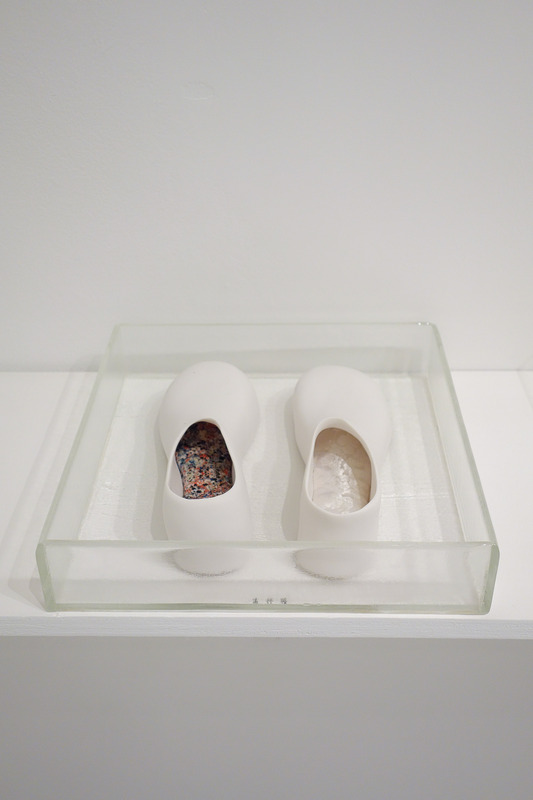 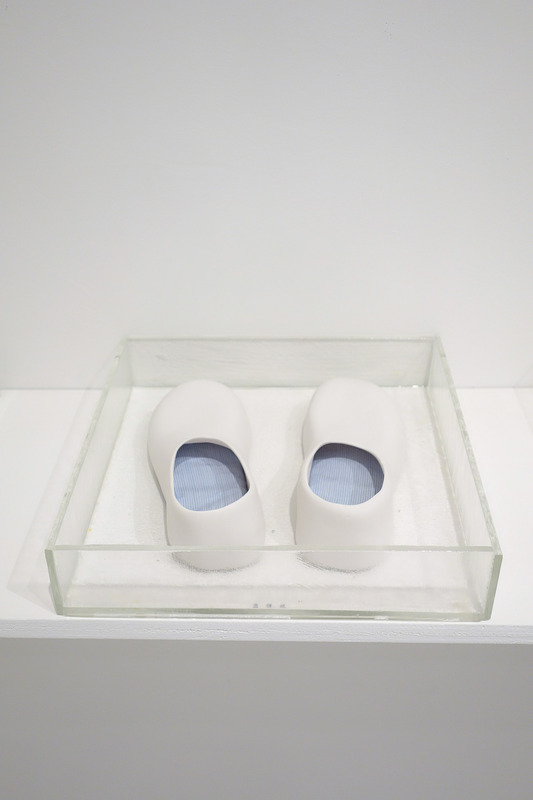 Everyday objects, such as buttons, shirts and shoes, serve as an entrance for viewers into her art, but they are further altered and presented in a different capacity to prompt people to reconsider the original context and the implication. 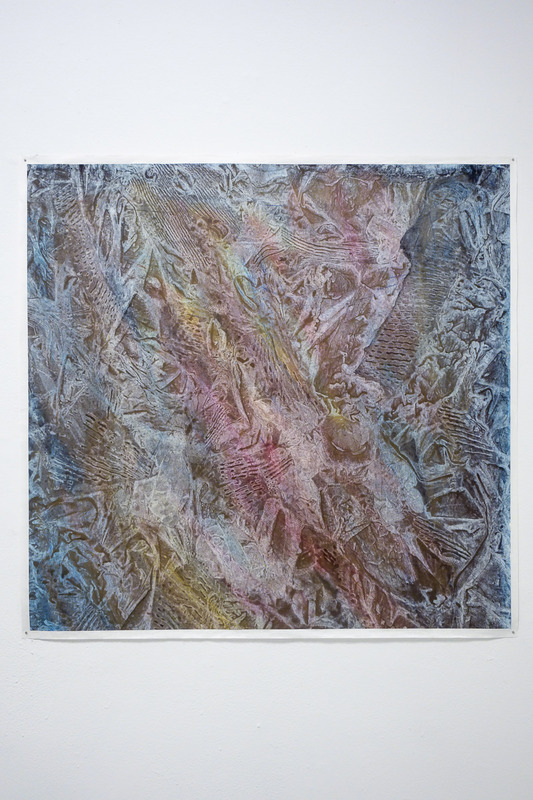 Recent exhibitions include “Speaker,” DordtYart, Dordrecht, Netherlands (2014), “Understand/Understood” DordtYart, Dordrecht, Netherlands (2014), “Fit,” DordtYart, Dordrecht, Netherlands (2014), “Parts of a Whole,” William Harris Gallery, Rochester, New York (2013), “I,” William Harris Gallery, Rochester, New York (2013). 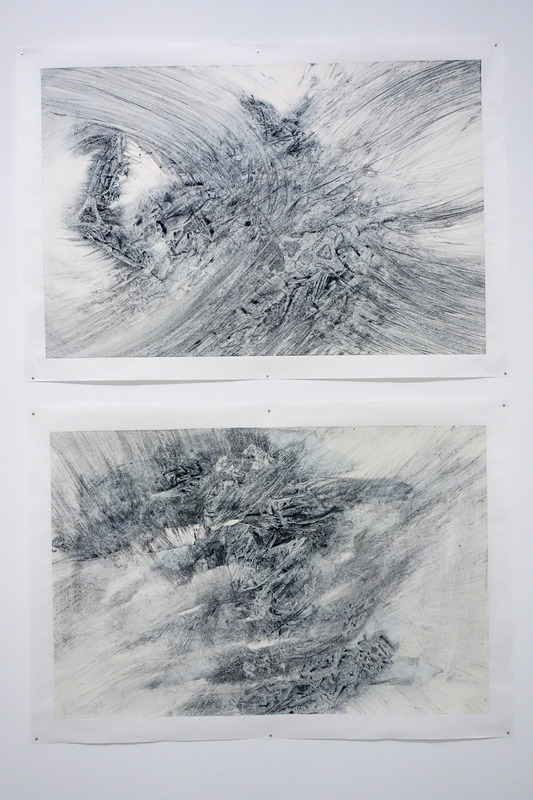 Image:(left) Meiling Liu, The Imprint of New York, 2015; (right) HsiangLu Meng, Being, ongoing. 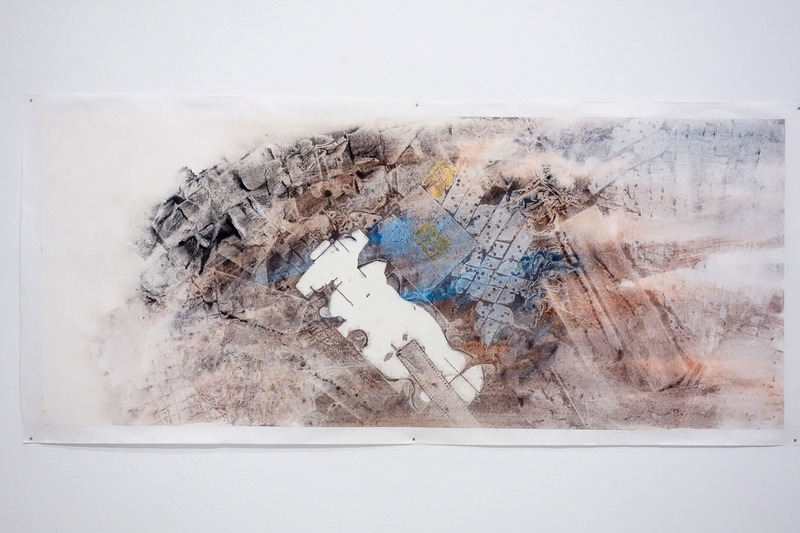 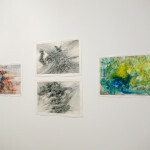 This exhibition is presented in collaboration with Residency Unlimited. 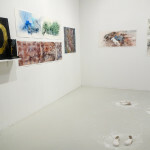 We are grateful to the Ministry of Culture, R.O.C. 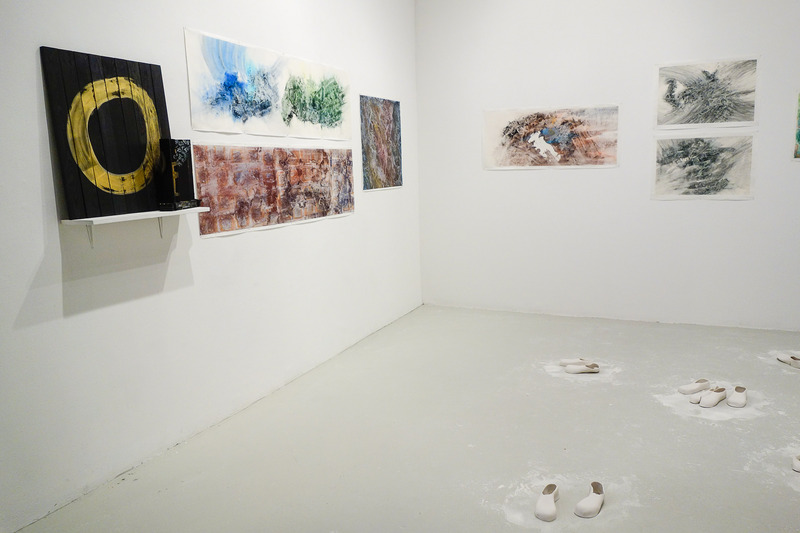 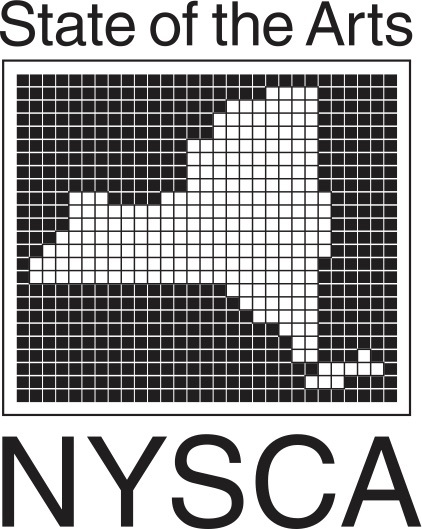 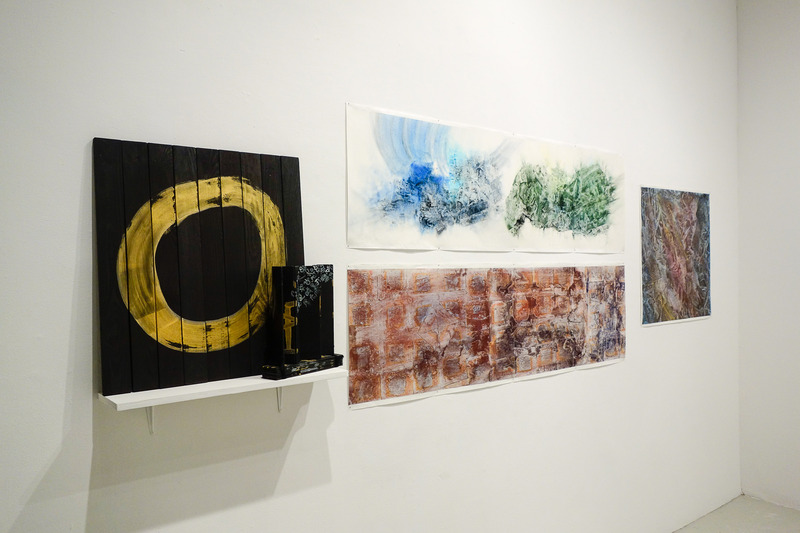 (Taiwan) and the Taipei Cultural Center in New York for supporting the residencies of both Meiling Liu and HsiangLu Meng at Residency Unlimited and Artists Alliance Inc.